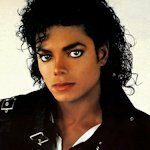 Leporidae.org, after being worked on for 5+ years (still going), now has a sister site named Warrenz.net. 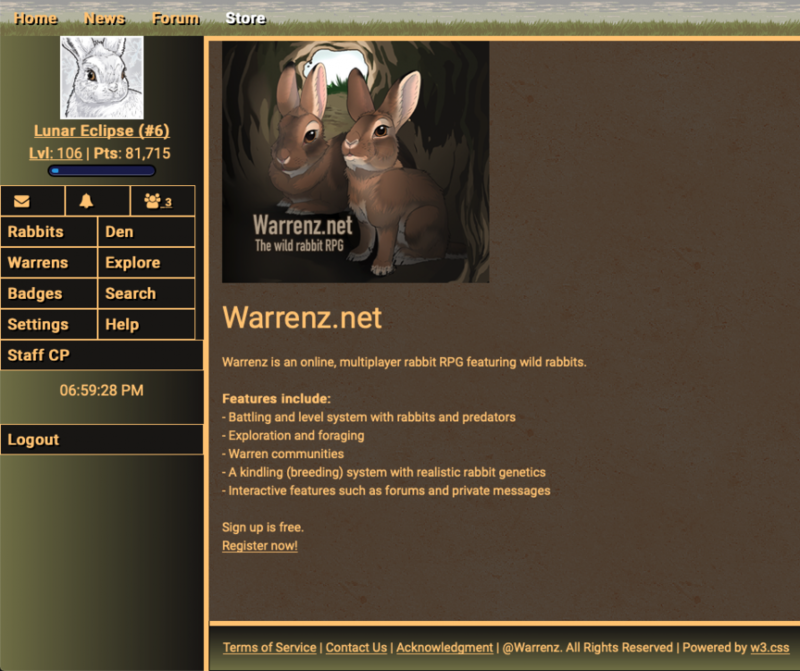 Warrenz is similar to Leporidae in some ways, but features wild rabbits and has more of an animated RPG style. Current features include breeding (with a color genetics system), a fighting system, and foraging for food. Checked it out, seems cute so far. Was easily able to get my first and second rabbit and forage and such. Art is really cute too. Could use some styling updates, the green forage text is hard to see against the grassland is a main one. But overall feels pretty basic so far. Just a see of tan and brown. One thing that would be good is using labels for the checkbox input text. That will then make the checkbox selectable by clicking on the text itself, which would just make things easier. The specific areas I am noticing is on sign up, and the notifications. The notification text itself would benefit from being selectable and also the select all text for it's button. It's also better for screen readers as well. Just letting you know in case you didn't already, but otherwise might be helpful for the lurkers. Looking forward to seeing what you do with this one! Thank you for the feedback! We plan to add darker backgrounds to text in a few areas, add the labels now that you mention it. btw, I've always liked Eliyo's layout. Good design techniques. @Hare That'll help for sure. Yeah labels are a personal pet peeve of mine since I use them a lot when they are setup. And such a simple thing to help for screen readers too. Overall though it is a pretty neat game so far. Don't really have time to play much for long, but I will be checking back again for sure. I've started implementing labels whenever I'm in working on something with them, they'll get done eventually. What an improvement! I also took your advise on the layout, looks much better with some green. Also, added a level progress bar. There's a new badge system now that you can get nifty rewards from by accomlishing various things around the site. 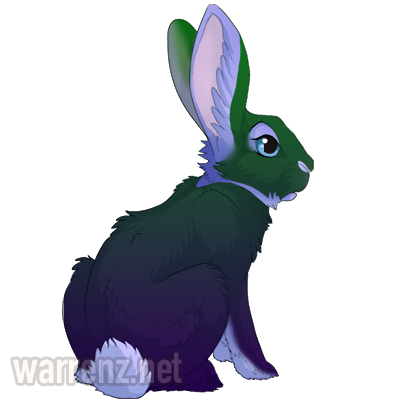 We also added various different ear nicks your rabbits can get from fighting, which can be healed with aloe vera or kept for aesthetic. 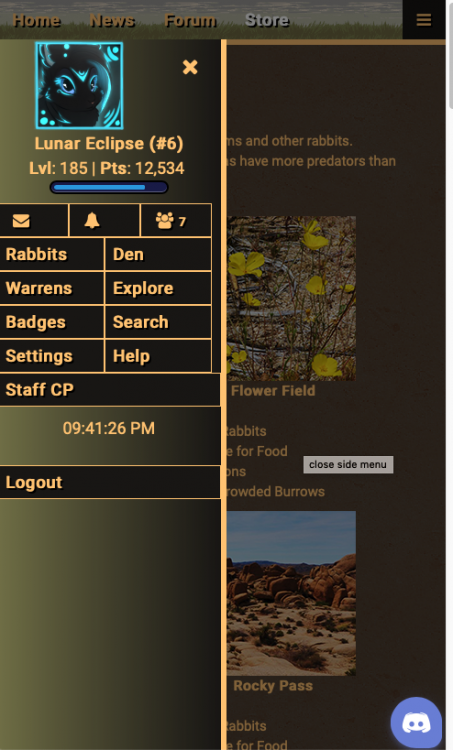 Level progress bars were added to rabbits, too. 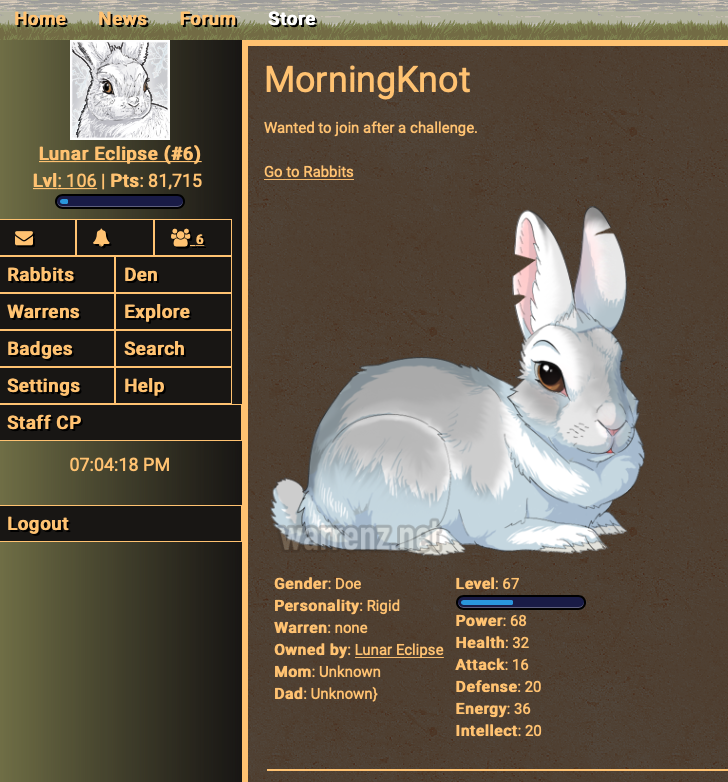 You can now get rabbits with white markings and/or blue eyes. Suggestions and bug topics have priority labels that you can set. You can sell items you found from foraging or sell rabbits to other players. 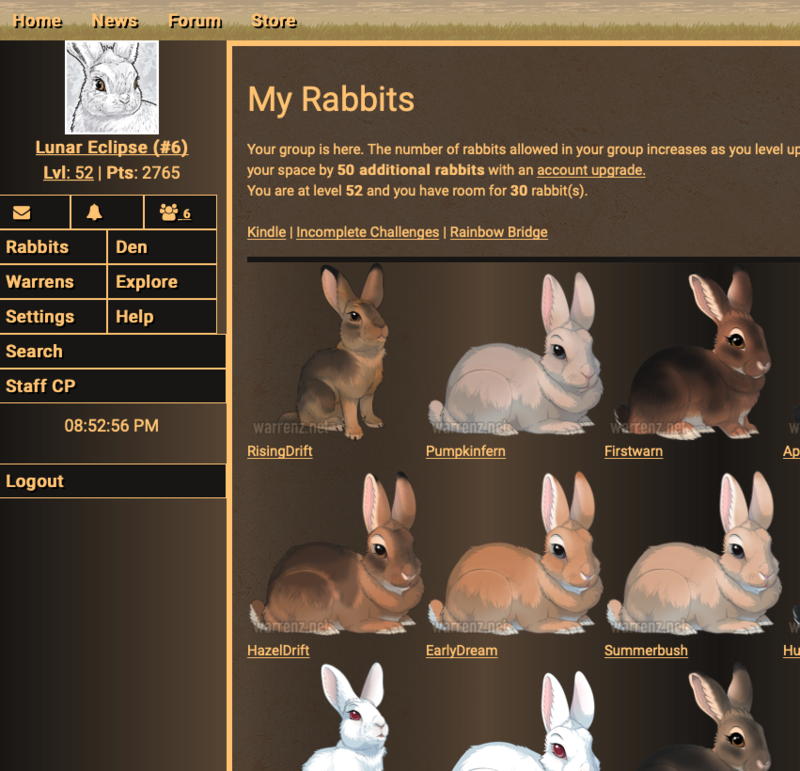 Added a rabbit search feature that also serves as a place to find rabbits for sale. Glad to here you're loking what you see so far! Here are a few more recent updates. These can now be found in some rare instances of colorful rabbits. Warrenz now has an active Discord chat that can be accessed any time on the site. This new color bridges the gap between realism and fantasy, providing a lot of fun and creative variation to all rabbit poses! 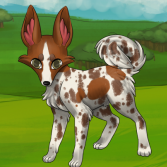 Any color is possible now including eye colors (even heterochromia in rare cases). 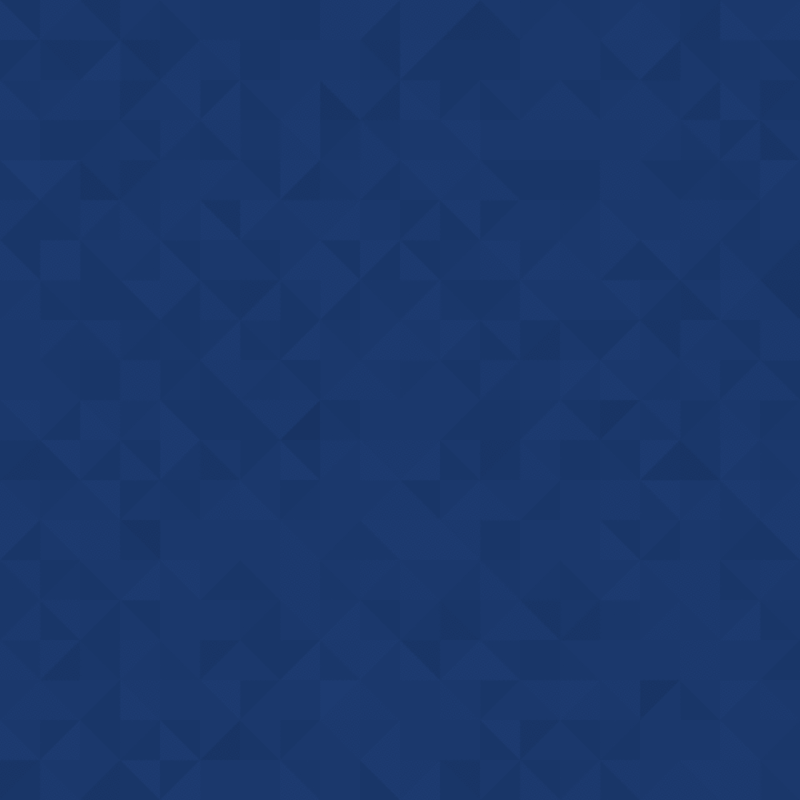 Combine colors with wild to see some wild-looking variations! Near a special area called the Spirit tree, you can find rabbits with unique glowing markings. You can also give these markings to any rabbit by fighting the spirit predators in the area (can be removed later if needed). 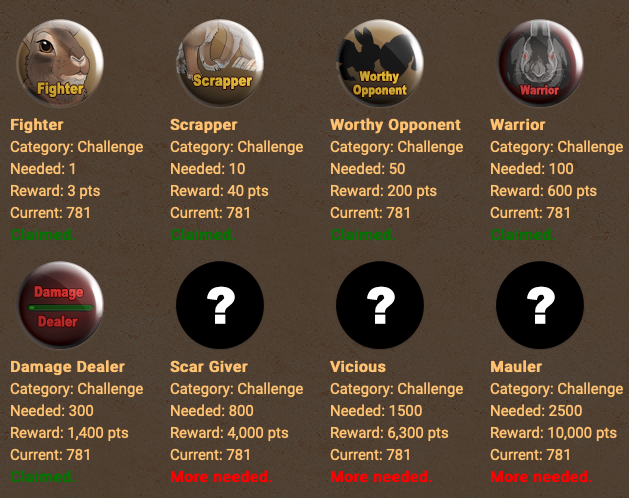 Character Contest - This now runs once a week with huge payouts for category winners. The top winner is featured in the news each week. Random Daily Bonus - Once you reach a certain level, you can get a daily rabbit bonus and daily account bonus, being rewarded with stats, exp, and pts. Overcrowded Burrows - This is an extension of the Forsaken Burrows (where unwanted rabbits are sent) that has much lower prices. 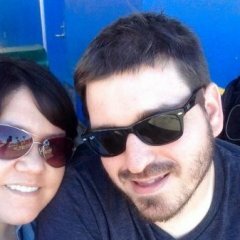 Seekers - A place where other warrens may request specific types of rsabbits. Fill their requests to earn pts. 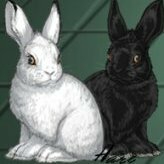 Auction Hollows - Where you can auction off your rabbits or place bids on others. Snowflakes - Items that can change the hidden values that control your rabbits' color and pattern (separate from genes and alleles). 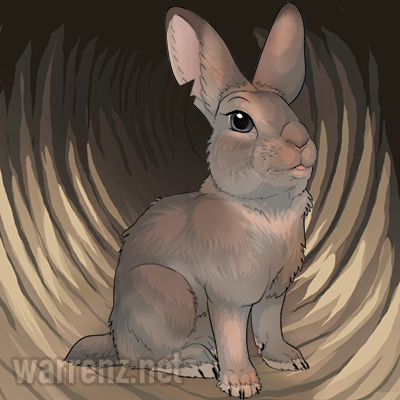 - All rabbit artwork has received a bit of an upgrade (an extra layer of shading). - Chimerism has been added. One side of a rabbit with chimerism will have completely different genetics from the other side (any combination is possible). 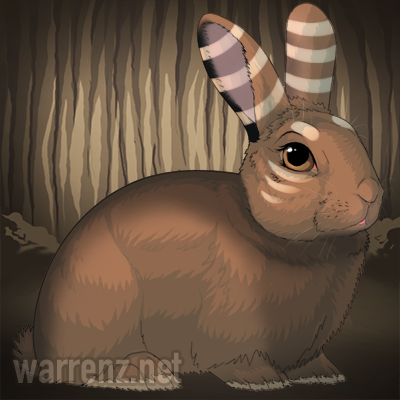 - Rabbits can now be sorted into separate tunnels within their warrens. - The very first holiday event is currently underway for the month of April! There's a special April exclussive area where you can collect eggs that may contain valuable items. Wow, the art style as always is top notch, and the features are amazing!